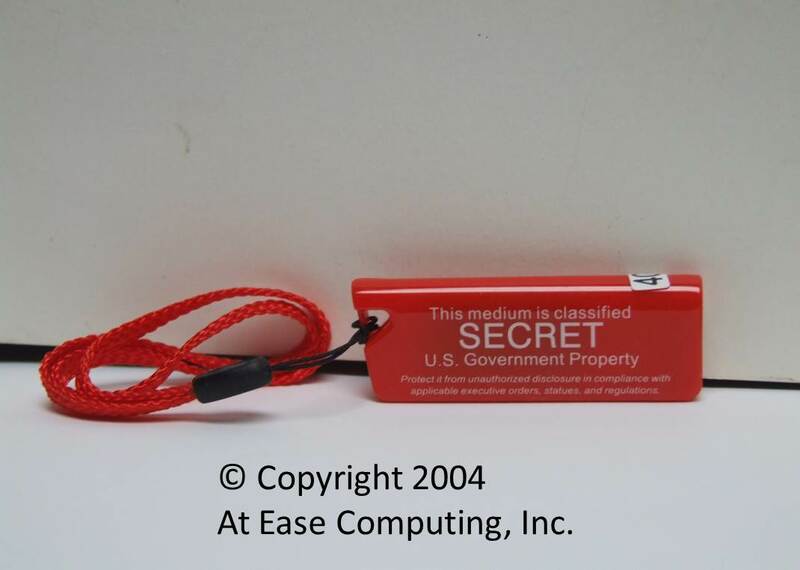 We have created a line of copyrighted silk screened USB Drives. The USB Flash Drive is a thumb-sized portable storage device, which can store your essential data and access it easily anytime, anywhere. The USB plug & play makes connecting to your desktop or notebook much easier. No power supply and no external cables are required. 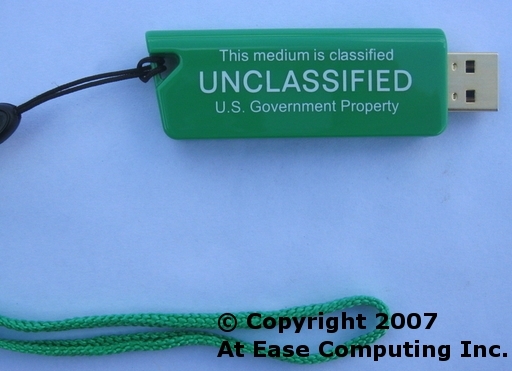 (click to view larger image) Click on the USB for more information. 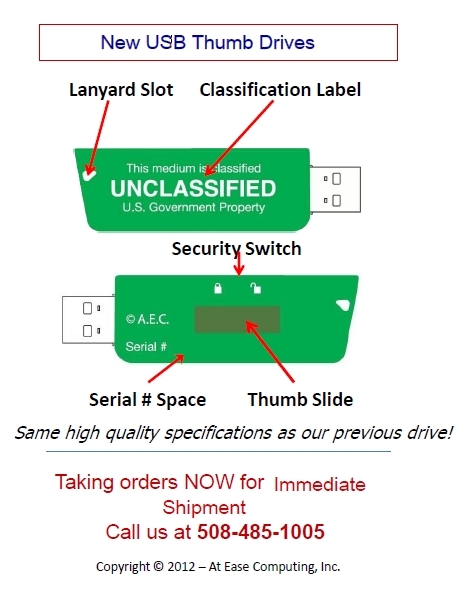 Comply with appropriate FCC regulations (Class B, CE, VCCI, CTICK). Assembled in the United States!